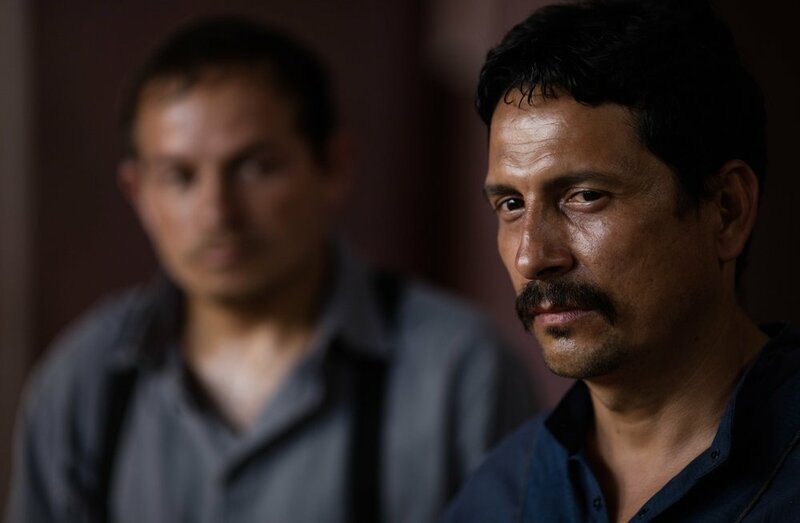 Colombia has announced today that Iván D. Gaona's debut feature Guilty Men / Pariente will represent the South American country in the foreign-language film category of the 90th annual Academy Awards. Guilty Men was chosen by the Colombian Film Academy over the pre-candidates The Animal's Wife / La mujer del animal by Víctor Gaviria, X-500 by Juan Andrés Arango, and The Dragon Defense / La defensa del dragón by Natalia Santa. Part-Western, part-thriller, Guilty Men tells the story of a town leader in rural Colombia plays a risky game with the local right-wing paramilitary group with a cache of cash at stake, in this gripping crime story about ordinary people caught in a situation that rapidly slips out of their control. The film had its premiere at Venice's Critics Week last year and went on to play in numerous festivals in series including Toronto and Film Comment Selects in New York City. Colombia has been submitting Oscar candidates since 1980, and the country finally earned a nomination in 2016 for the Amazon historic film Embrace of the Serpent by Ciro Guerra.